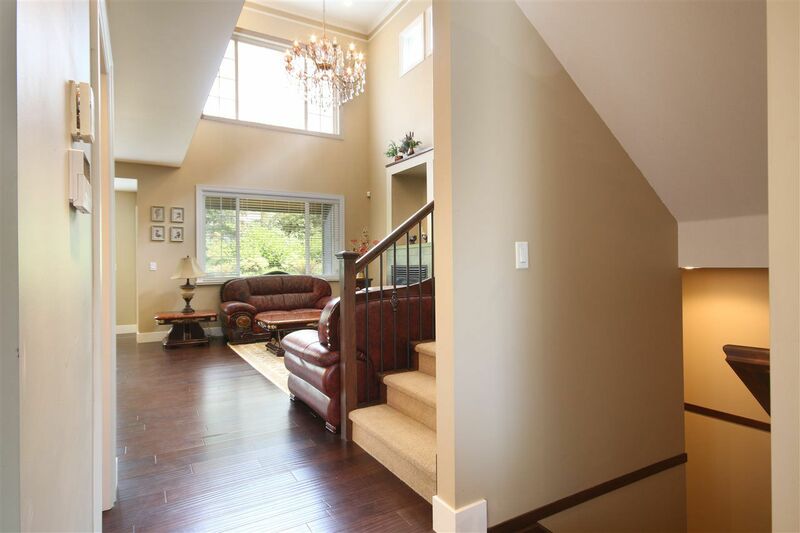 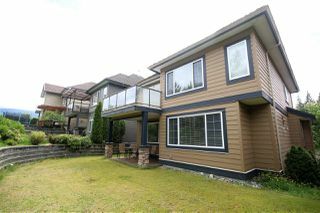 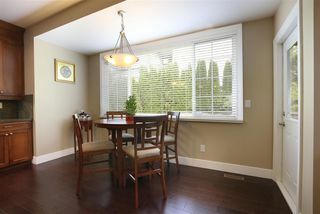 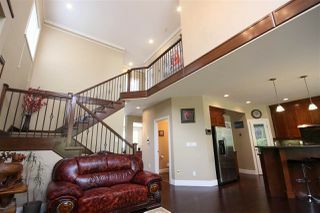 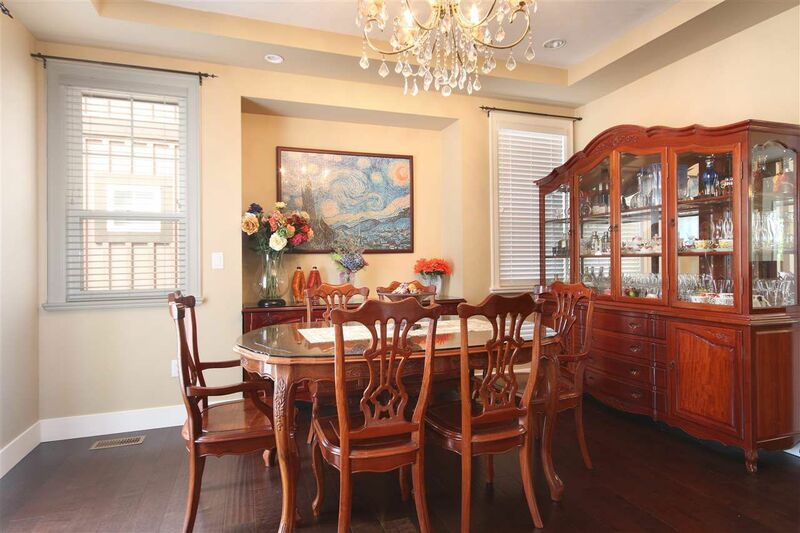 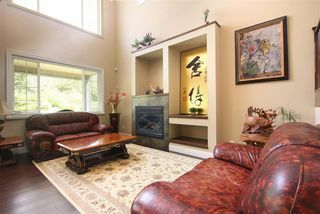 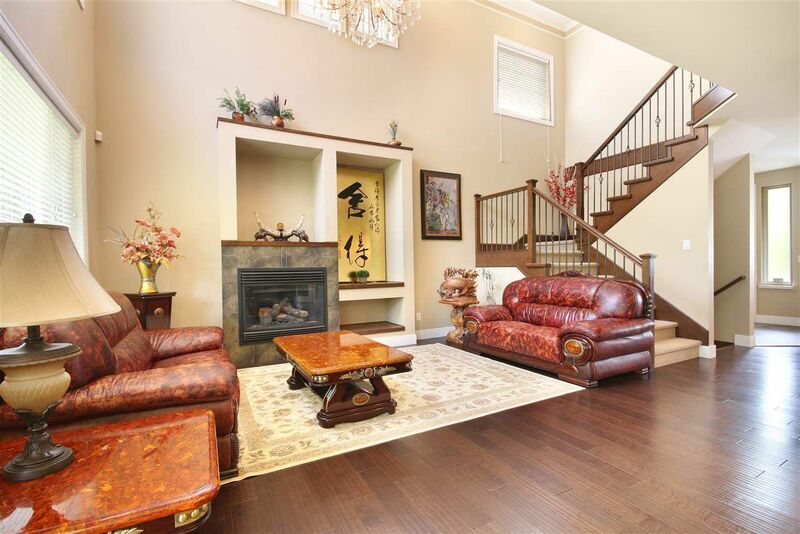 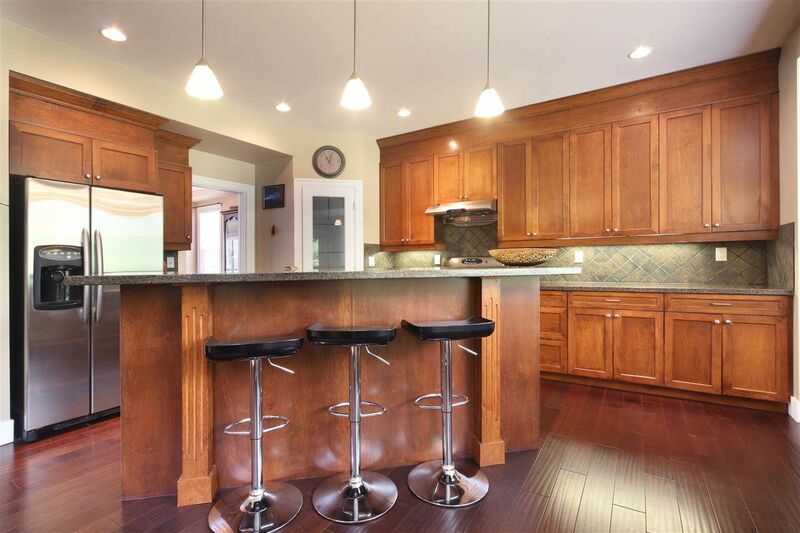 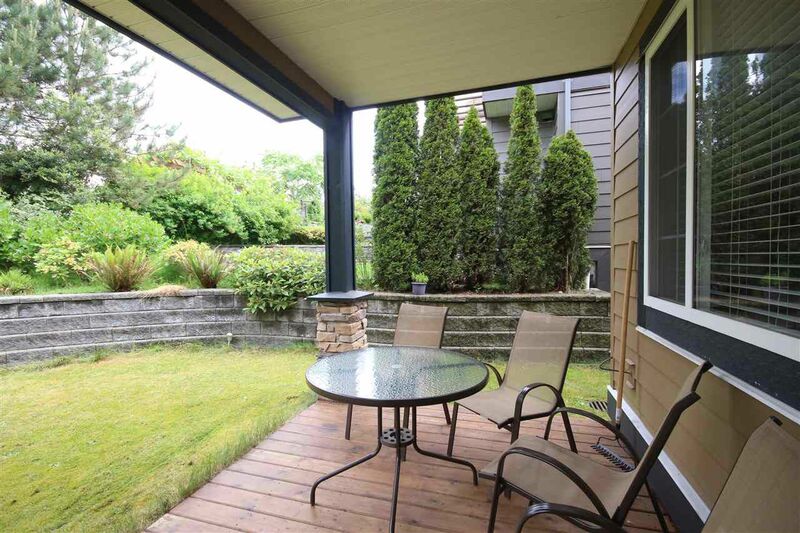 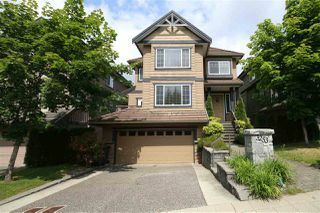 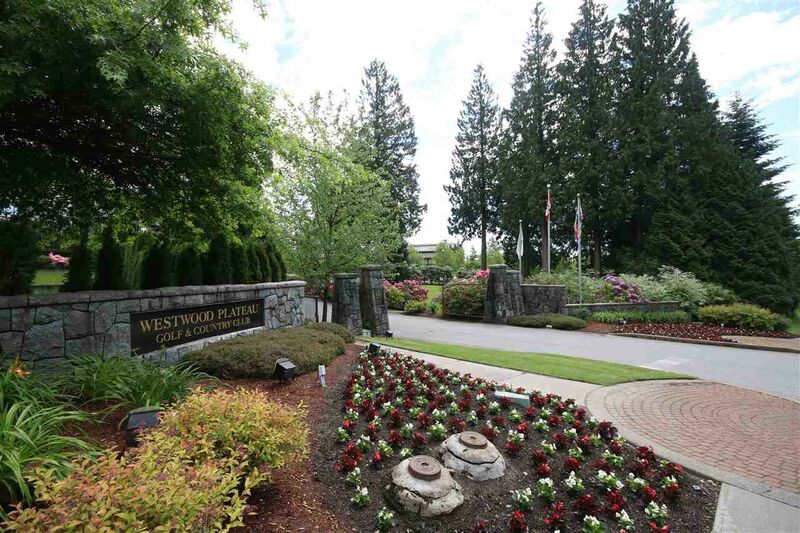 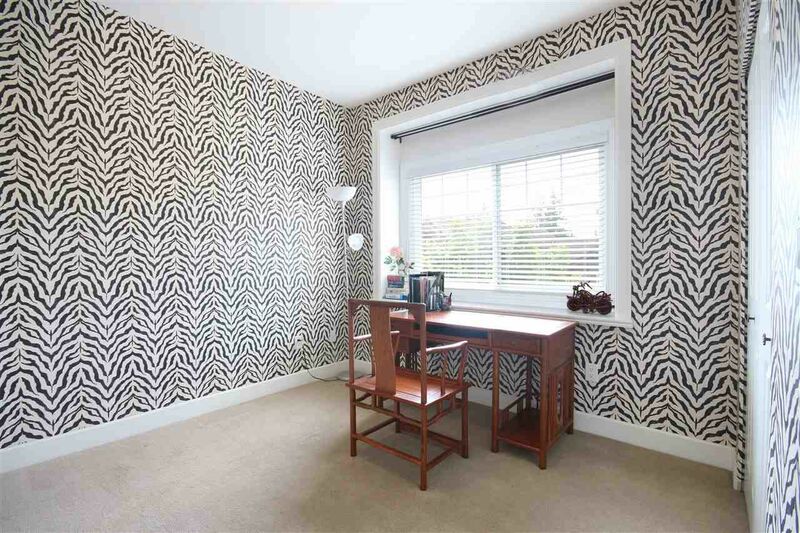 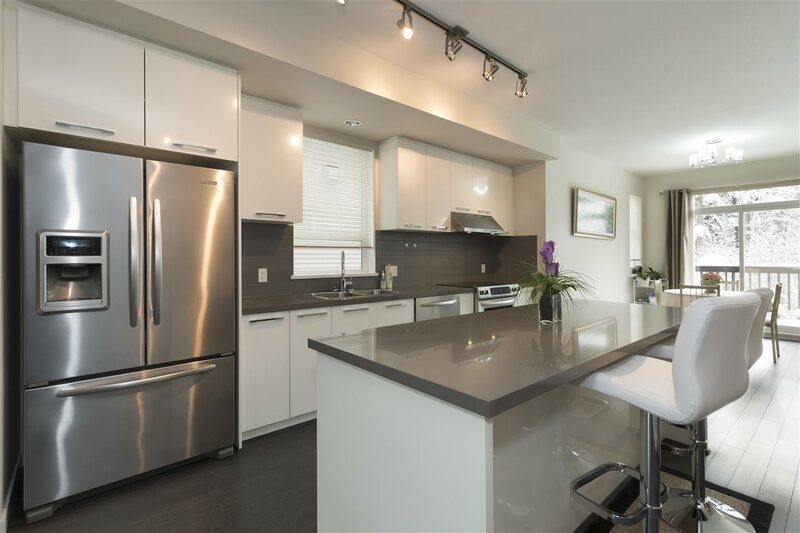 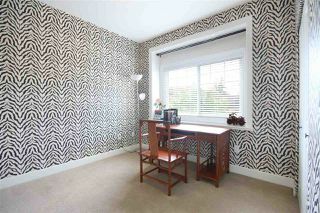 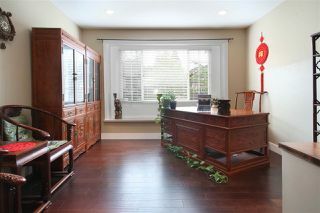 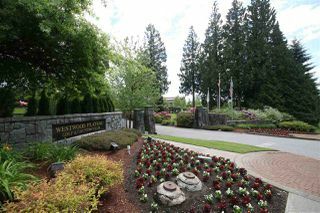 Stunning Westwood Plateau Single House, only 12 years new, 3142sqft 2 level plus basement. 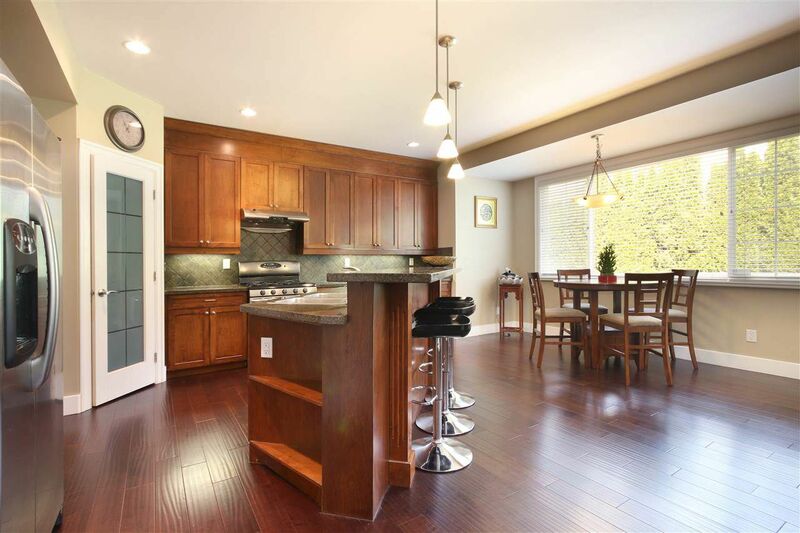 Popular Greater Room Plan, main floor boasts Updated HARDWOOD floors, Double Height Living Room, large open GOURMET kitchen with center island and breakfast nook, All STAINLESS -Steel Appliances, Formal Dining room & Sunny office(or Sitting Room). 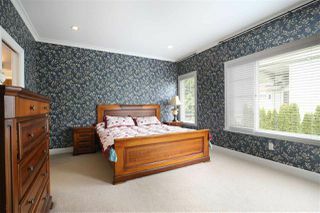 DREAM Private Master Bedroom with 5 pce LUXURY ensuite, walk-in closet and huge Balcony with Golfcourse view. 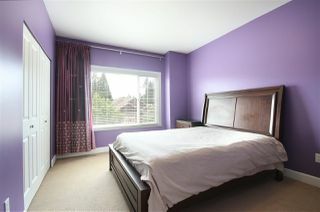 2nd bedroom and 3rd bedroom faces South. 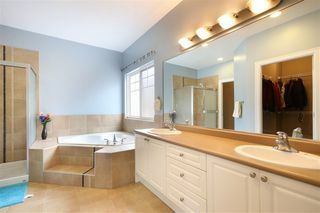 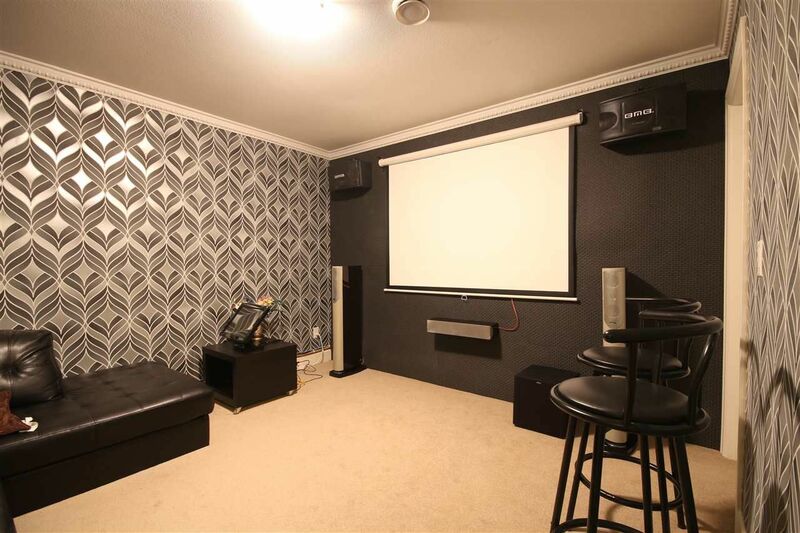 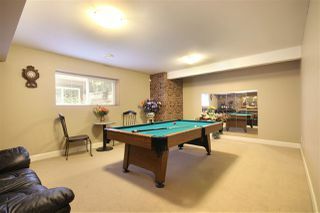 Fully finished basement with entertainment room, guest bedroom (used as media room), full bath and tons of storage space. Fully fenced PRIVATE backyard, totally PRESTINE surrounding and in Show Home condition. 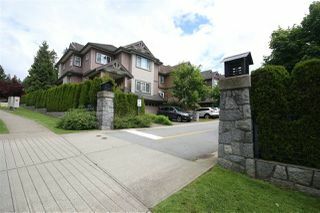 Located in Panorama Ridge with only 16 luxury houses. Call today before it is gone!